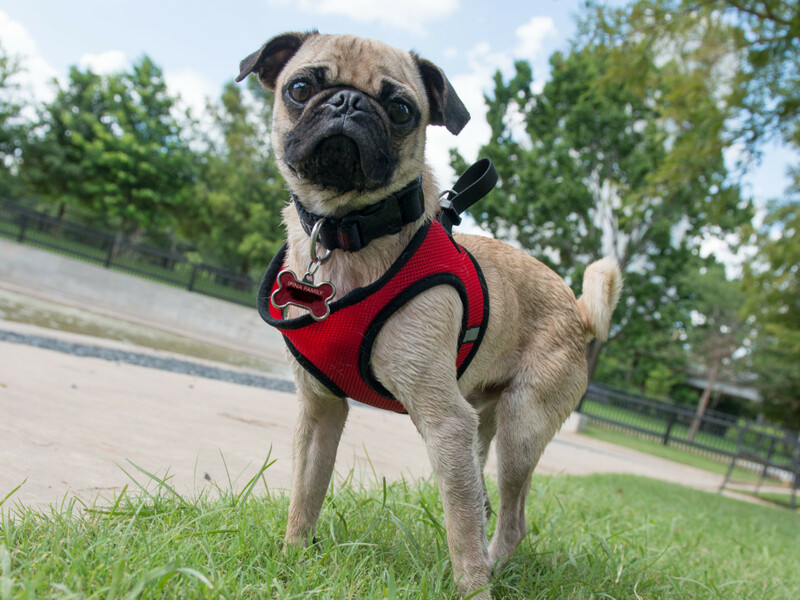 Houstonians already have plenty of local parks to enjoy (yes, dogs are still welcome at most of those too), but what about our four-legged friends? Thankfully, H-Town isn't lacking in fenced-in areas that allow your pups to roam leash-free and embark (see what we did there?) upon a perfect Houston morning run or late afternoon basking in the sun with new pals. 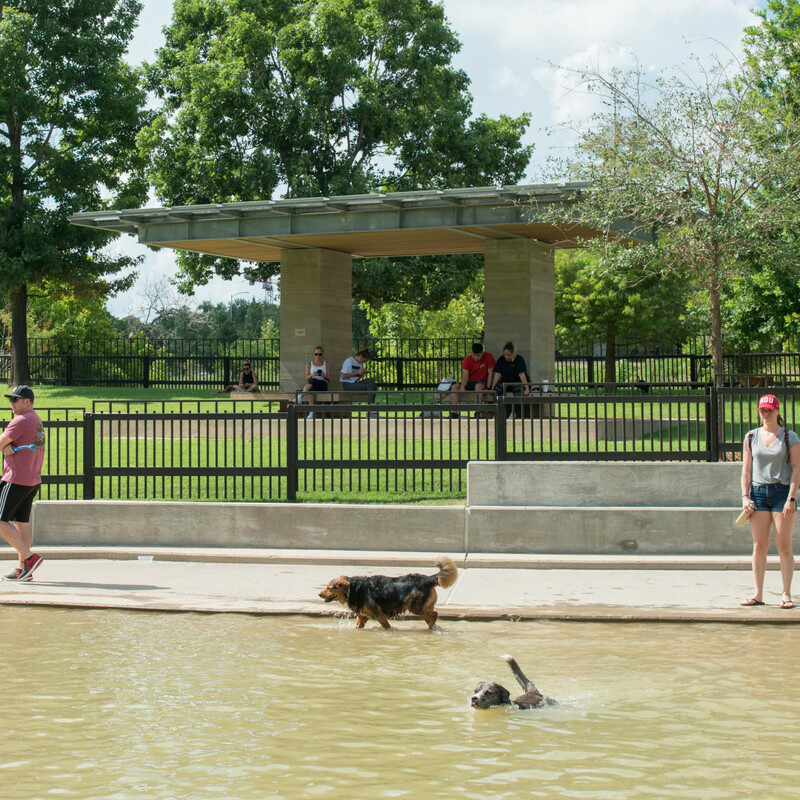 One of the newest green spaces designed specifically to let your dogs run wild, this east downtown dog park is a local favorite. 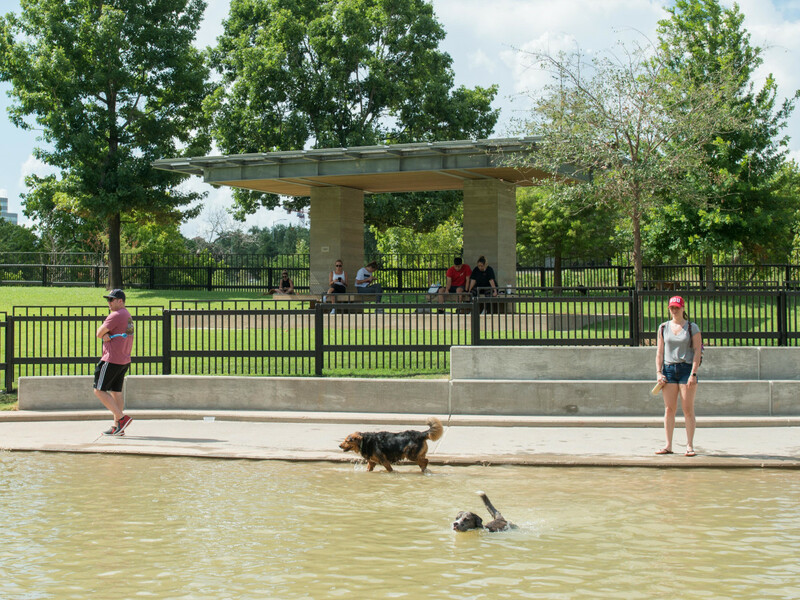 Located in a neighborhood setting with a gorgeous view of Houston’s skyline, this park features all things a dog park should: pick-up bags, a secure gated fence, easy parking, and lots of other pups to roam wild with and/or sniff. 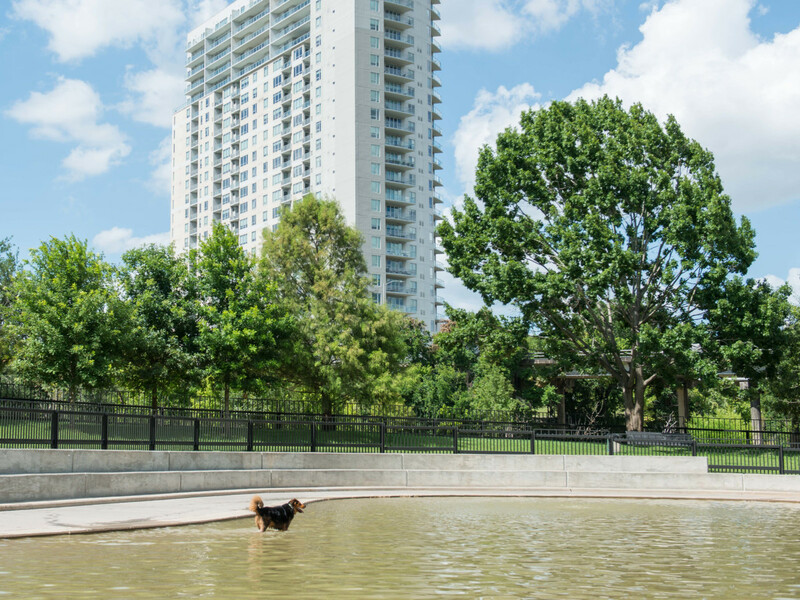 Located in the Historic District of downtown Houston, this small area park is perfect to bring your dog while you sit back and enjoy some of Houston’s best outdoor entertainment and dining. 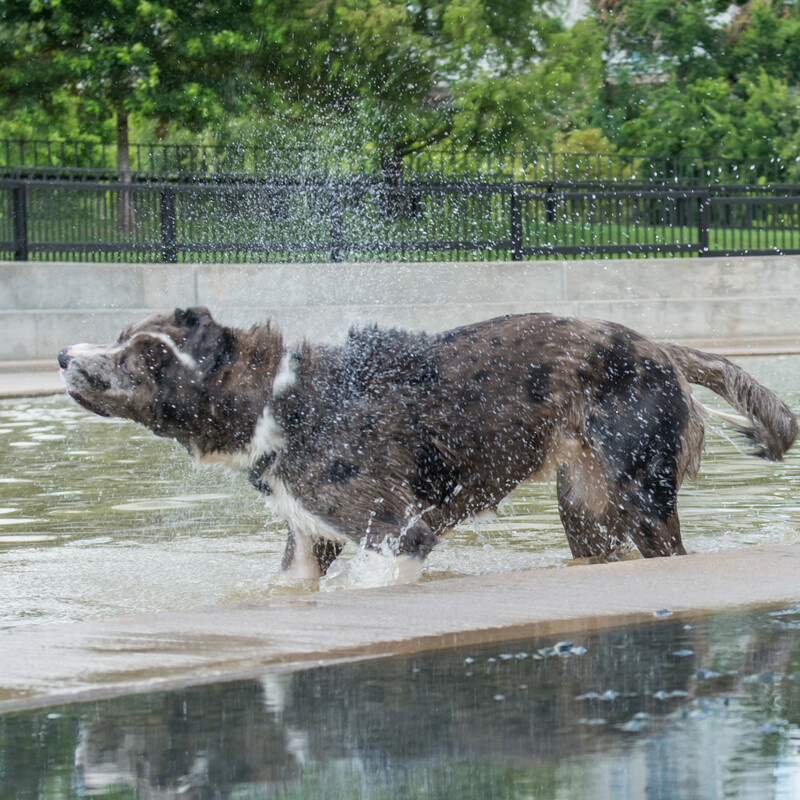 The park has two enclosed dog-runs; one designated for small breeds and the other for larger breeds as well as water features, benches, and canine drinking fountains to keep Fido hydrated during leash-free playtime. 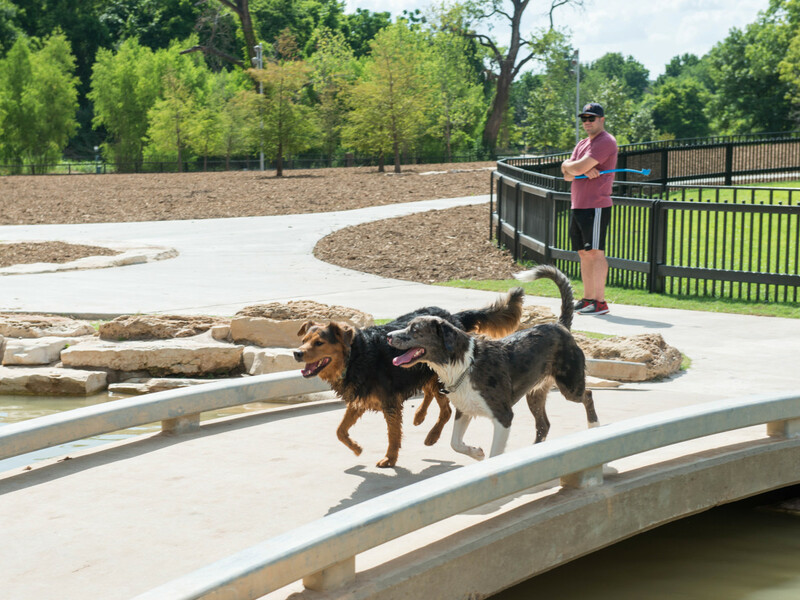 Located on the Buffalo Bayou between Allen Parkway and Montrose, Johnny Steele Dog Park was hit hard by Hurricane Harvey, but it has officially reopened and locals are clamoring to the space. 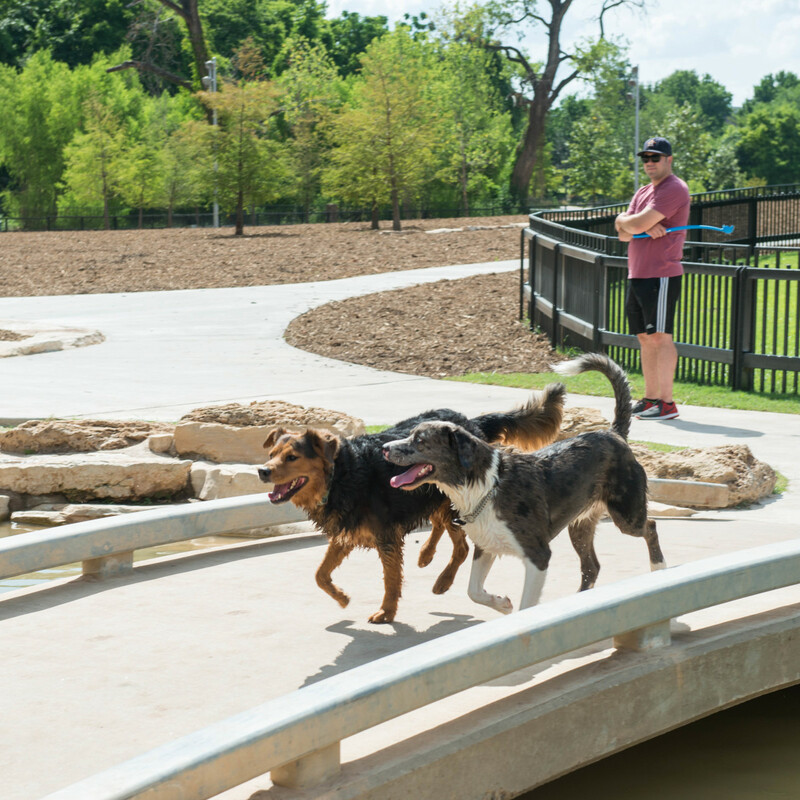 This two-acre park was renovated back in 2015 as part of the 160-acre Buffalo Bayou Park project and quickly became one of Houston’s most ideal places for both humans and canines to bask in all of Houston’s outdoor glory. 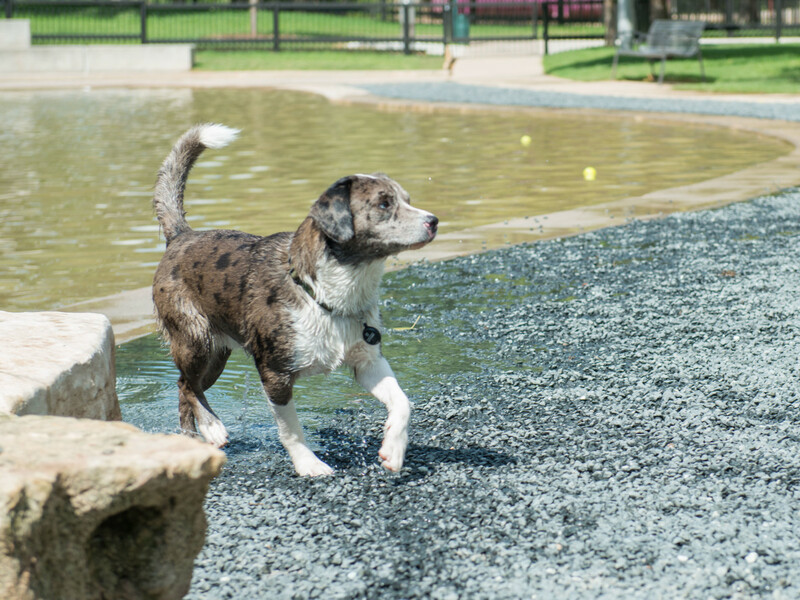 One of Houston's most popular and visited dog parks is located at Loop 610 and Hwy 59. 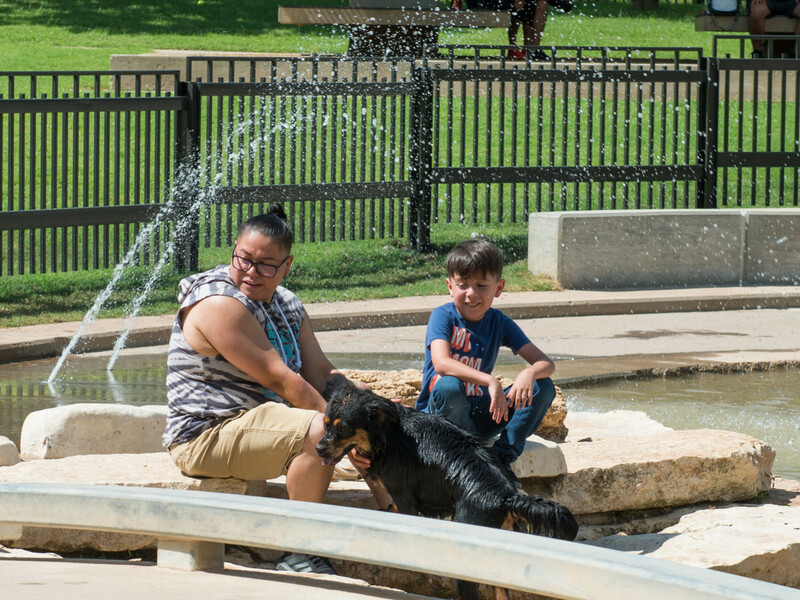 Danny Jackson Dog Park has everything your four-legged friend could dream of: two swimming ponds, shaded benches, a double-gated entrance for extra protection, a walking path, fire hydrants, drinking fountains, pick-up bag stations, plentiful parking, and more. This park features two completely separate dog areas for smaller and larger dogs to help them play nice, but you’ll surely see some yapping going on between the fences. A hidden gem in the Upper Kirby area, renovations here in 2006 added a designated dog run next to the playground and softball field, perfect for your fur babies to get a little exercise. 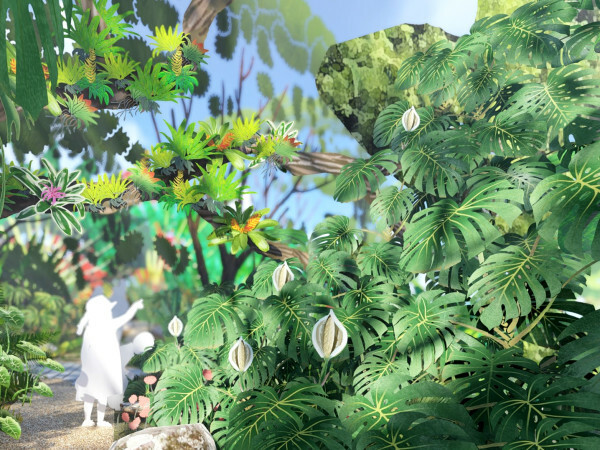 The community garden makes it an ideal place to sit back and relax while the dogs run wild. Bonus: There’s usually a food truck parked nearby in case you work up an appetite while your dog plays. 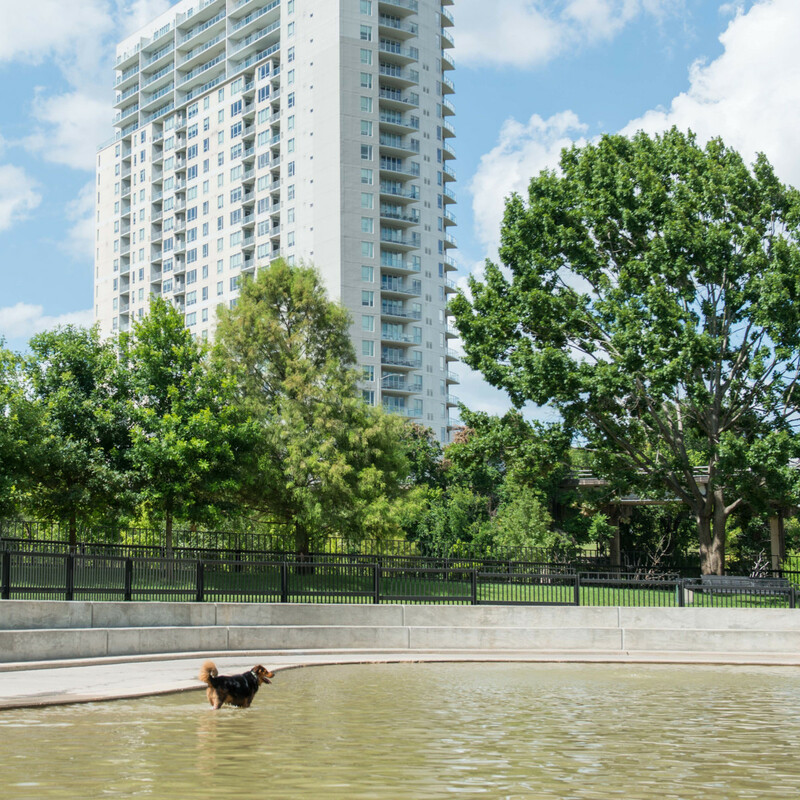 Located in East Houston, Maxey Park has nearly 13 acres of dedicated parkland with a fenced-in space for your pups to roam around leash-free. Amenities here include your usual doggie water fountains, separate areas for small and large dogs, a doggie shower and benches (with shade) scattered throughout. 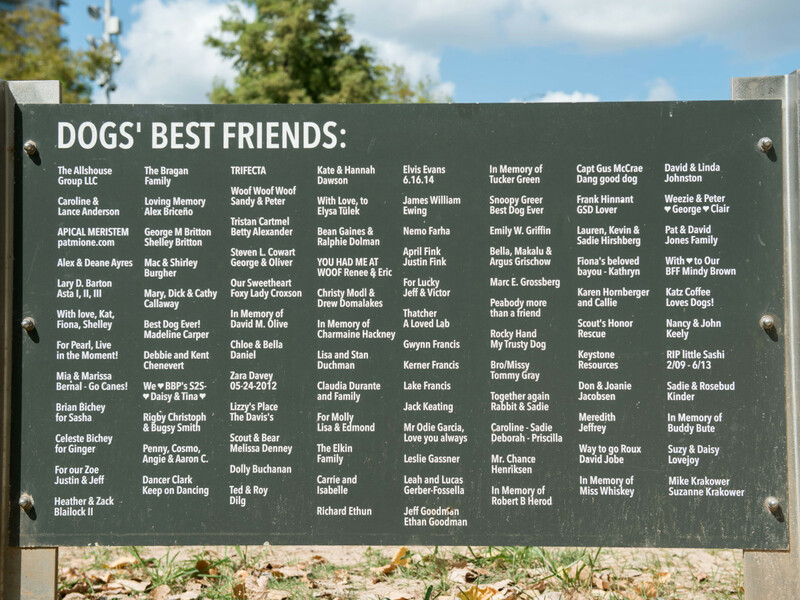 Some trivia: Maxey Park was the second official dog park in the Houston Parks and Recreation system. This one’s pretty small, but it packs a big bite. 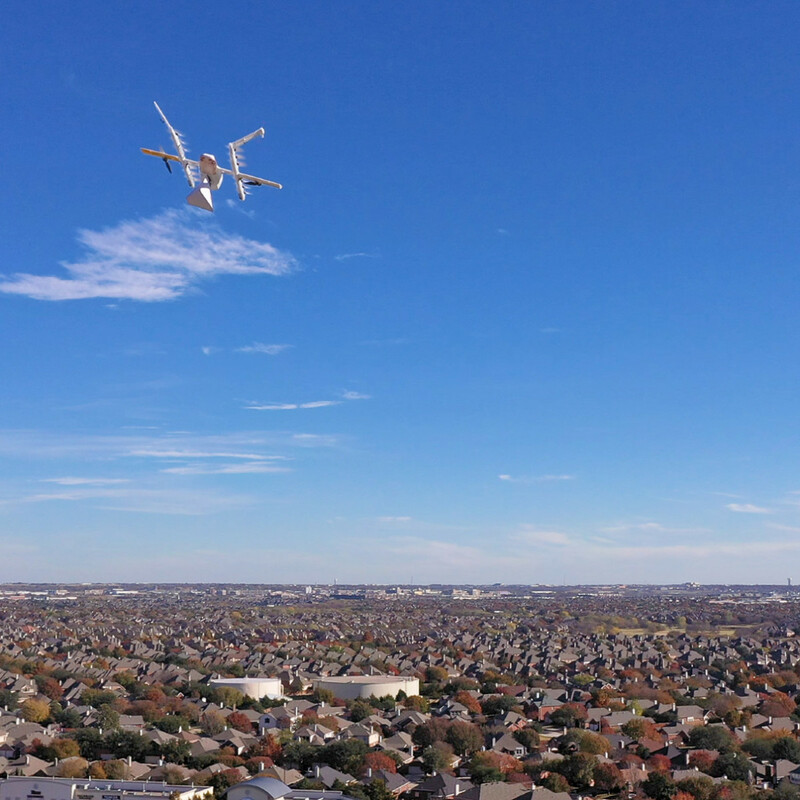 Located in the Oak Forest neighborhood near the Houston Heights, this dog park gives your favorite canine a little more than a full acre of green space to frolic. Big dogs have 31,000 square feet to roam, while smaller pups have about half that size to do their business. Both sections have a set of benches and dog fountains. This Midtown-area space opened in 2014 and has a dog run, a deck, and is always filled with locals taking their pets from the apartment to the popular park. 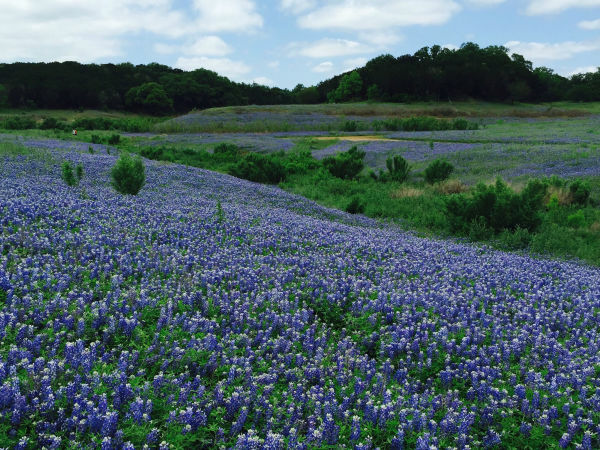 Located at the intersection of Elgin and Austin, this fenced-in spot is perfect for your pooch to stretch out his legs, and is separate from the immaculately maintained grassy areas. Like most of Midtown, parking is limited (or you can walk there to give your pup a little more structured exercise). Their Yappy Hours are also hugely popular, so get ready to load up your pup’s event calendar. 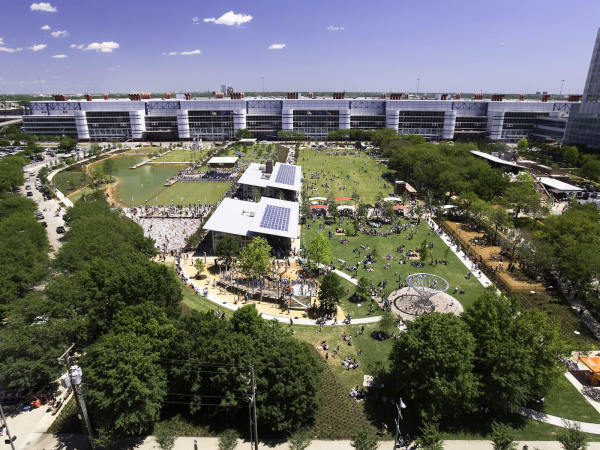 The actual name of Discovery Green’s dog park is The Kinder Large Dog Run and the Harriet and Joe Foster Small Dog Run, which is a super-long name, but a great place to take your four-legged bestie in the heart of Downtown Houston. 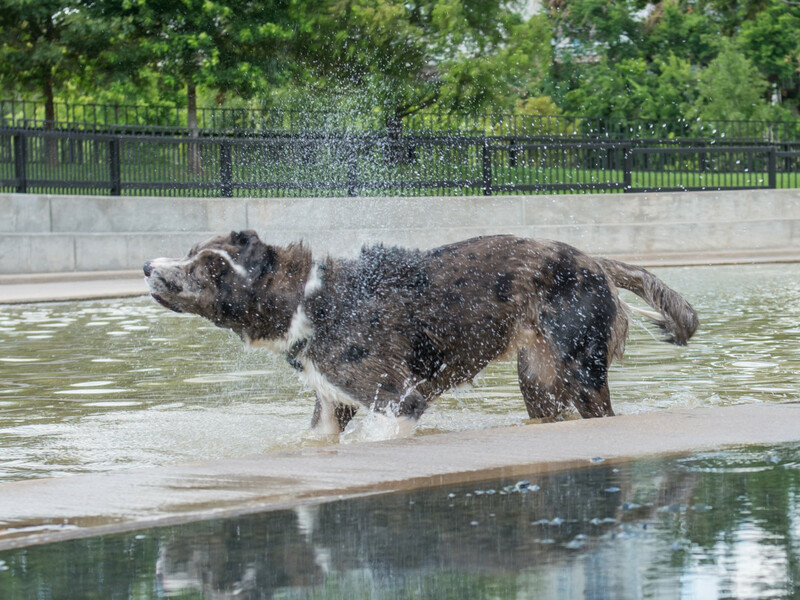 The dog areas feature crushed gravel, fountains and seating as well as a small (for dogs shorter than 15 inches) and large dog run (for dogs taller than 15 inches). 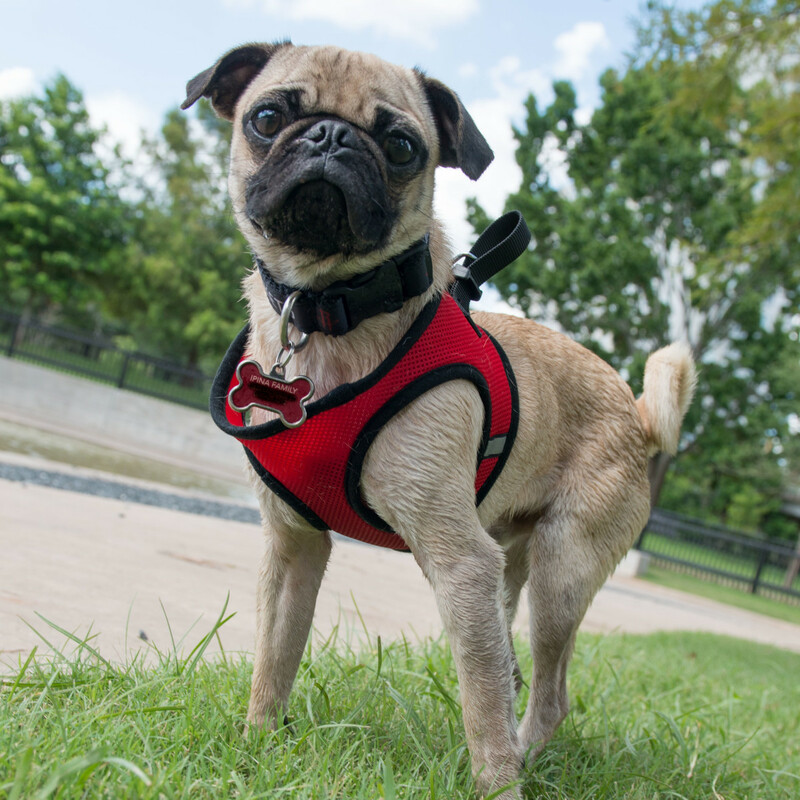 Ervan Chew has history — it was the first neighborhood park in Houston that allowed dogs to legally run free, in an off-leash designated dog zone. 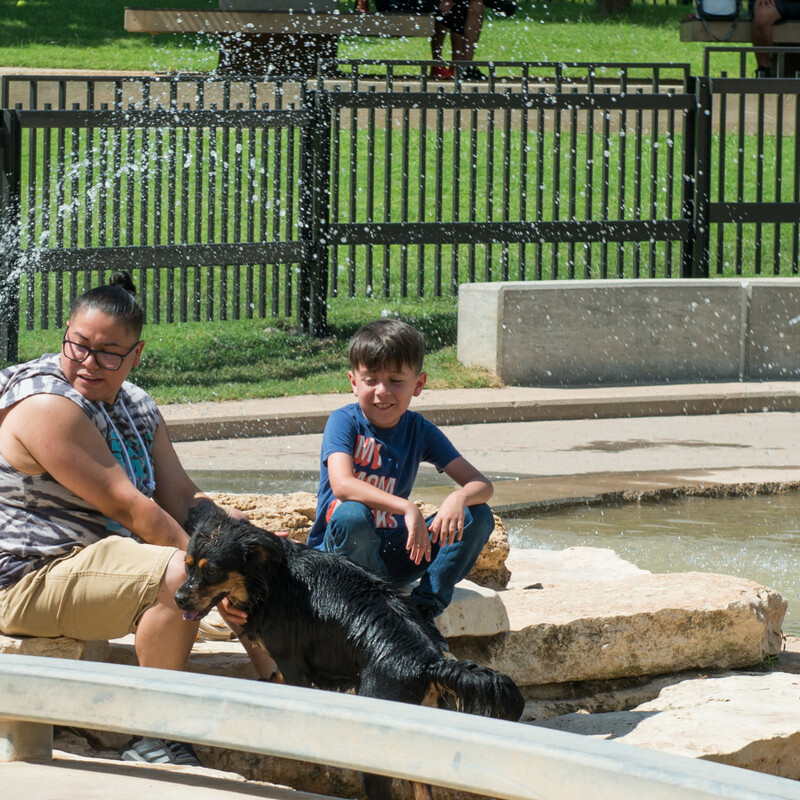 Located in the Museum District, this park sits next to the picnic area and swimming pools and boasts 9,000 square feet of fenced-in space for dogs of all sizes. It is double gated and fenced-in and has pick up bags, water stations and benches located under large trees, providing optimal shade. Yes it's outside the Loop, but we couldn’t forget to include Millie Bush Bark Park, which was ranked the best in the nation back in 2005 by Dog Fancy Magazine. 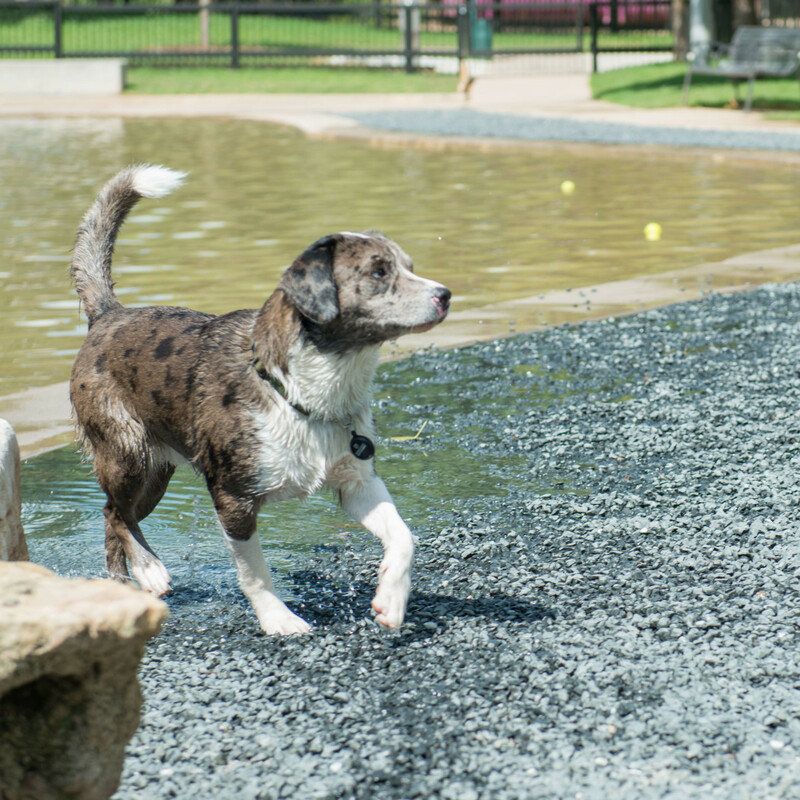 Three man-made swimming ponds, separate large and small dog areas, dog showers, various shaded areas, and a walking path are just a few of the dog-friendly amenities offered at this 15-acre dog park that make it so spectacular (for humans and dogs). 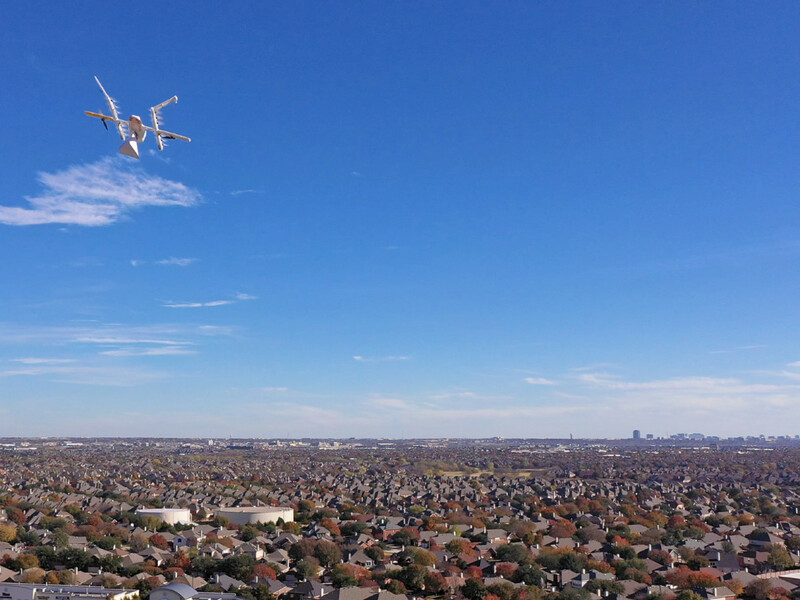 While we love our Houston parks, don’t forget that many of Houston’s bars and patios are dog-friendly too, so you’ve just doubled your playground and bonding time. 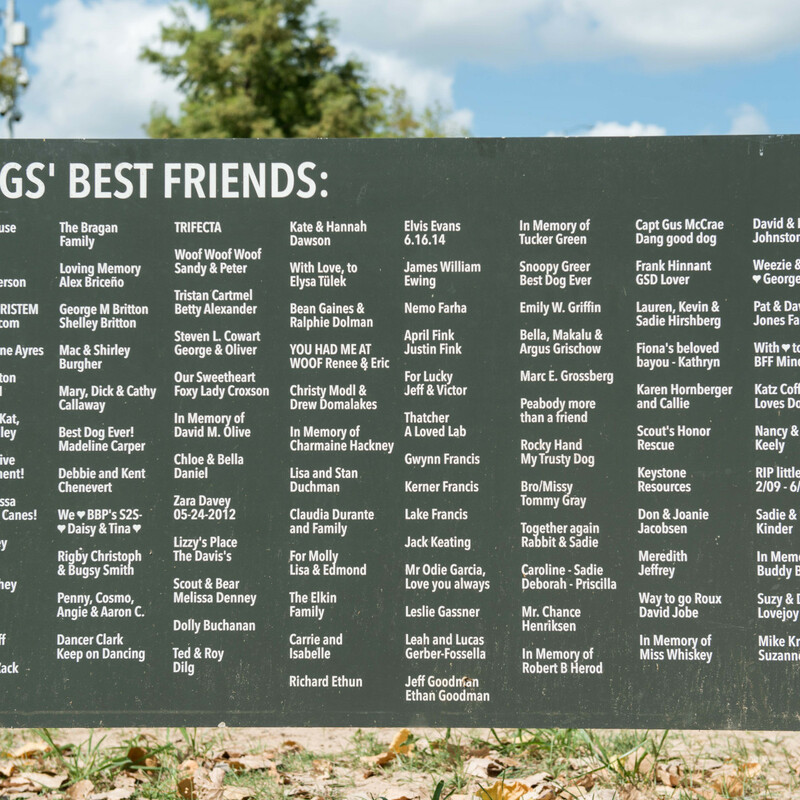 Here’s a little cheat sheet of Houston dog-friendly establishments. And, if your pooch love the World Champion Houston Astros as much as you, grab your tickets and mark your calendars for Dog Day at Minute Maid Park on September 2.